Google Drive is your private space on the Internet, where you can store any data you want and synchronize it with you PC, Mac or Android powered device. Let me show you how. If you are not quite sure what Google Drive is, click here to read a brief article on the subject. 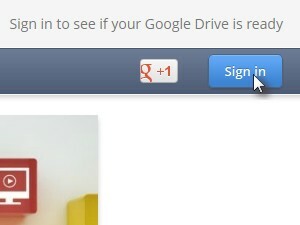 Visit drive.google.com and click Sign In. 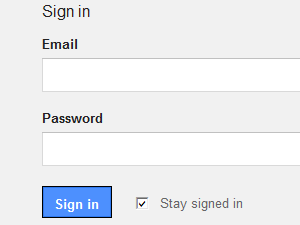 If asked, enter your Google account Email and Password. 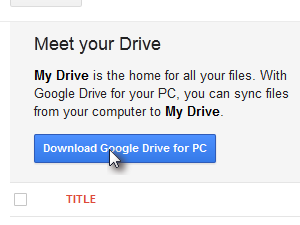 Click Download Google Drive for PC. ... and run the installation. Google Drive Sync is a software that enables synchronization of documents, pictures, mp3, movies and other files, between you computer and your Google Drive space on the Internet. 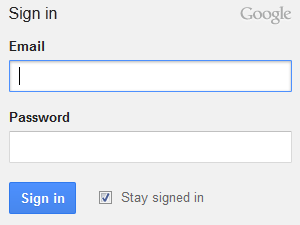 When asked, enter you Google account Email and Password. 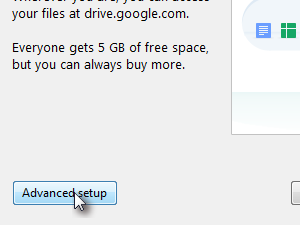 Installation process of Google Drive Sync should start. 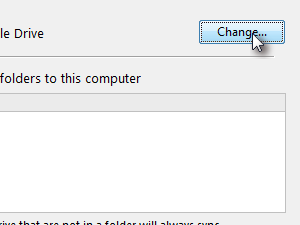 Click Change... to set to which folder on your computer should your Google Drive online data synchronize to. 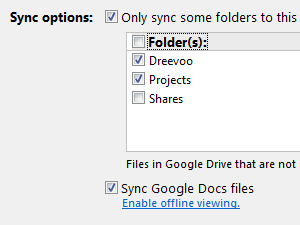 Then choose the Sync options and choose the Folders you may already have on your Google Docs account that should from now on synchronize with the folder on your computer you chose in the previous step. 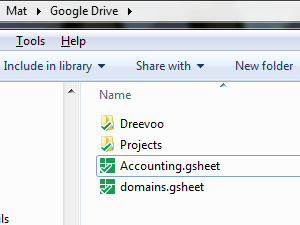 Google Docs and Google Drive are tightly connected. Documents you may already have in your Google Docs are already a part of your Google Drive. 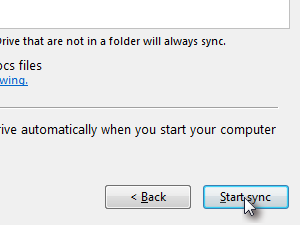 When you're done with setting up, click Start sync to start the synchronization process. That is if you already have some documents on your Google Drive account. 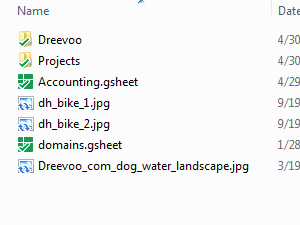 Here's my folder Google Drive folder on my computer. Folders I chose that should be synchronized are now on my computer as well. 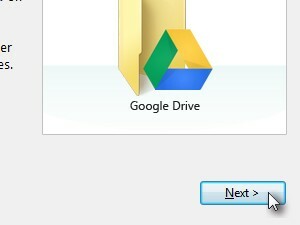 Let's now see how easy it is to add some new documents or files to Google Drive. 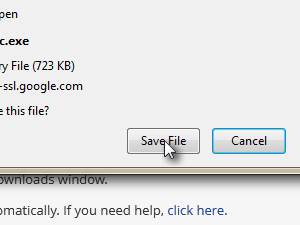 ... now go to your new Google Drive folder and paste the selection. 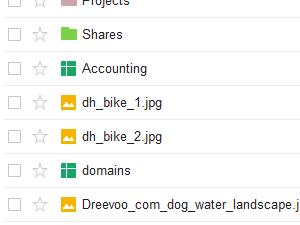 Files are now being synchronized to your Google Drive space on the Internet. 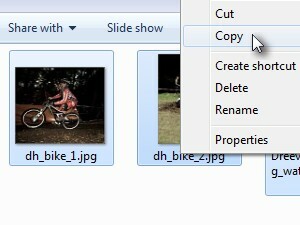 ... and when the synchronization is done, files get a green check flag (see picture). 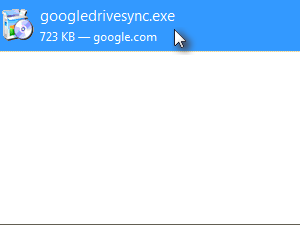 If you now go back to your drive.google.com account, you should be able to see the files you just copied to a Google Drive folder on your computer. 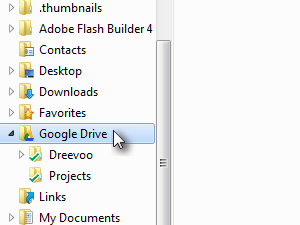 Notice a Google Drive icon in your Windows Toolbar. If you click it, a number of options appear. 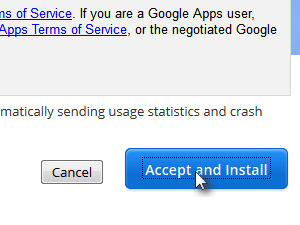 Like preferences, where you can change your synchronization settings, check, stop or start synchronization, quit the Google Drive on your computer and a few more options. Is it true that Google will check all data stored on their drive? 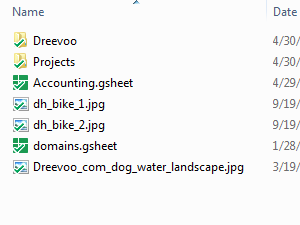 i've read some articles about that and dropbox and skydrive are much cleaner? If you read the disclaimer we've been already talking about here http://dreevoo.com/en/forum_post.php?idt.... , it does seem like they could check your data. 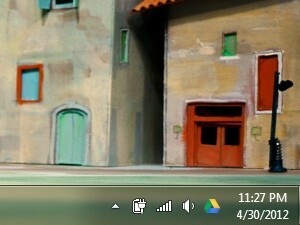 If you don't trust Google, you can always choose alternatives like, http://www.dropbox.com, http://skydrive.live.com like you mentioned.